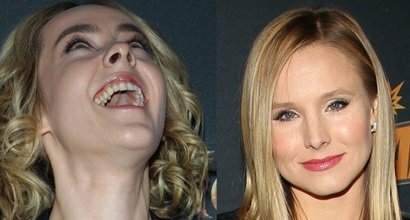 Scroll down to see the best outfits and shoes worn by Kristen Bell, an American actress best known from the teen noir drama television series ‘Veronica Mars’. She was born on July 18, 1980, in Huntington Woods, Michigan, and wears shoe size 7 (US). Her net worth is $20 million. 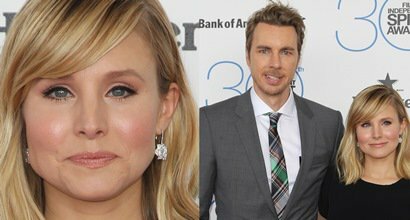 Husband: Dax Shepard and Kristen Bell married at the Beverly Hills County Clerk's Office on October 16, 2013. On October 17, 2013, she married Dax Shepard at the Beverly Hills County Clerk’s Office. They have two daughters: Lincoln Bell Shepard (2013) and Delta Bell Shepard (2014).